It's been a while between cheese and I'm back with one of the smallest specimens I've seen. 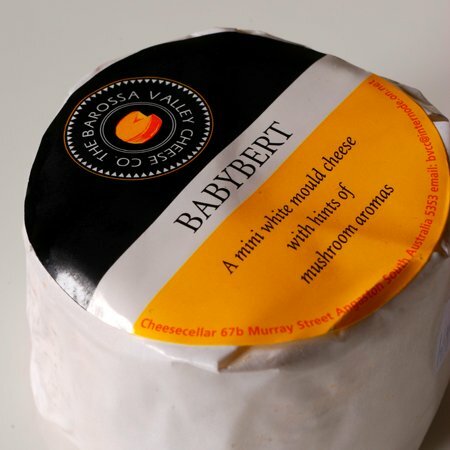 Babybert is a Baby Camembert produced by the Barossa Valley Cheese Company and it's surely a cheese meant to be enjoyed alone as it only weighs about 50 grams. 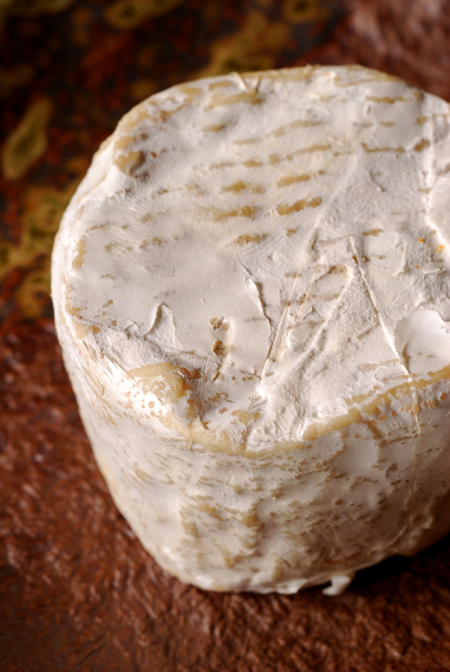 It's a fairly firm cheese to begin with - let it come to room temperature and it does soften becoming somewhat spongy rather than oozy. It also has those typical earthy, mushroom notes to its aroma. 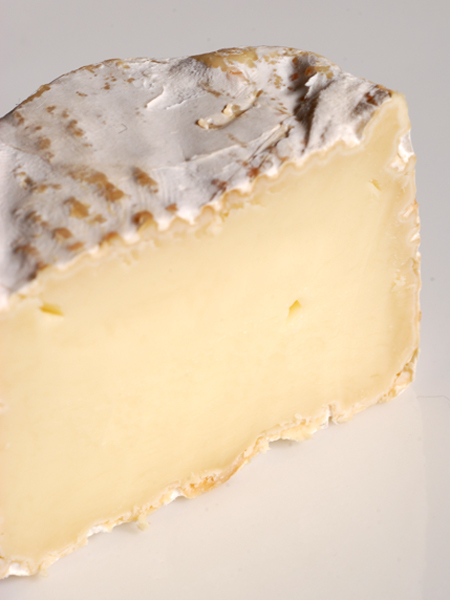 Tastewise, it is quite smooth on the palette with an enticing creamy texture.